Clearance Center Sale Starts NOW! Pardon our site construction, new pages coming soon! 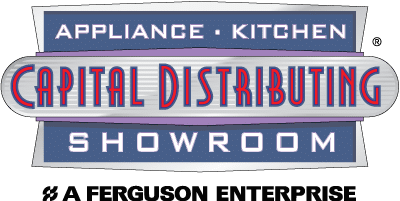 This entry was posted in Uncategorized and tagged appliance sale Dallas, appliance sales, appliance sales stores, Appliances Dallas, dallas home appliances, Kitchen Appliances Dallas. Bookmark the permalink. Spring Cooking Demo Schedule Now Posted! Thermador Cooking Demo this Saturday!